There are so many great Primal/Paleo Blogs out there, wouldn’t it be great to hear from some of them? Melissa Joulwan is the author of Well Fed, Well Fed 2 and her new book coming out called Well Fed Weeknights. My wife and I fell in love with her first two books because they really helped us make super easy meals that were both nutritious and tasty. I continue to cook recipes from both of these books pretty much every week. I was thrilled to be able to connect with her because of the impact her books have had on my family’s Primal journey. 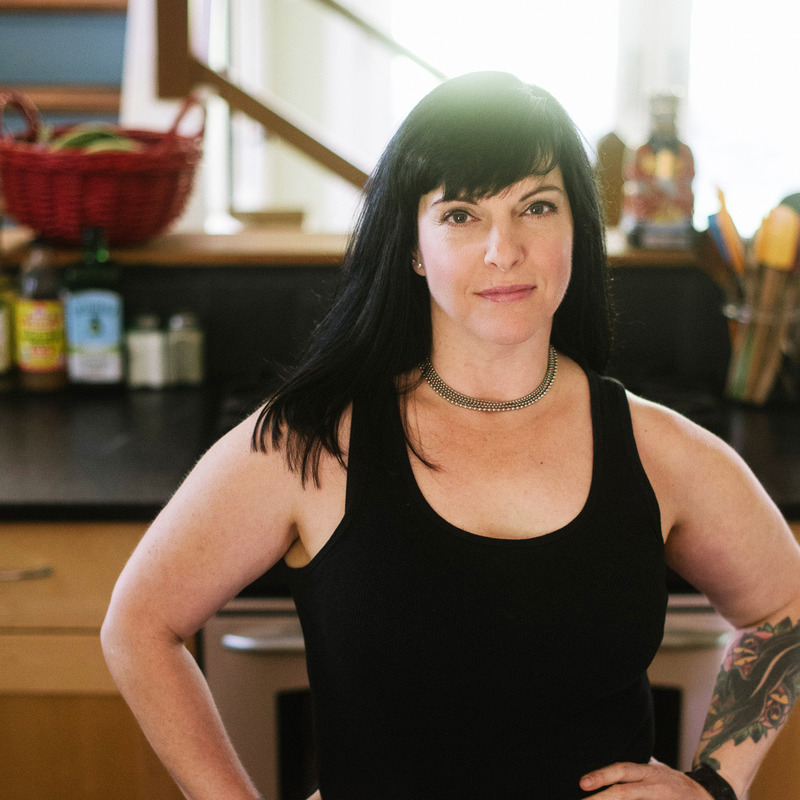 Melissa was able to answer some questions for me about how she got into Paleo and how her Paleo journey has evolved over the last few years. She even shared some insight to some new things she’s working on. We’re also offering a chance to win a free copy of her new book if you sign up for my newsletter. So go ahead and fill out your email in the newsletter box for a chance at winning her new book: Well Fed Weeknights. You’ll have until October 9, 2016 to enter! Again, I’m thrilled she agreed to do an interview for That’s So Primal, so here is our interview! From grade school to the day I graduated from college, I was a chubby nerd. My parents are both exceptionally good cooks—my dad brought his restaurant training home and my mom won almost every cooking contest that she entered. By the time I was about eight, I was wearing Sears “Pretty Plus” jeans. My overweight state was mostly because I really liked food but also because I really didn’t like to sweat. After a broken ankle and vicious playground taunts, I stuck with reading, practicing the piano, and roller-skating to the library. I don’t know how many gym classes I missed because I was “sick” or “forgot” my gym clothes. I do know that my P.E. attendance put my otherwise stellar grade point average in jeopardy. Even though I avoided sports, I secretly admired the athletic kids; they walked taller than the rest of us. 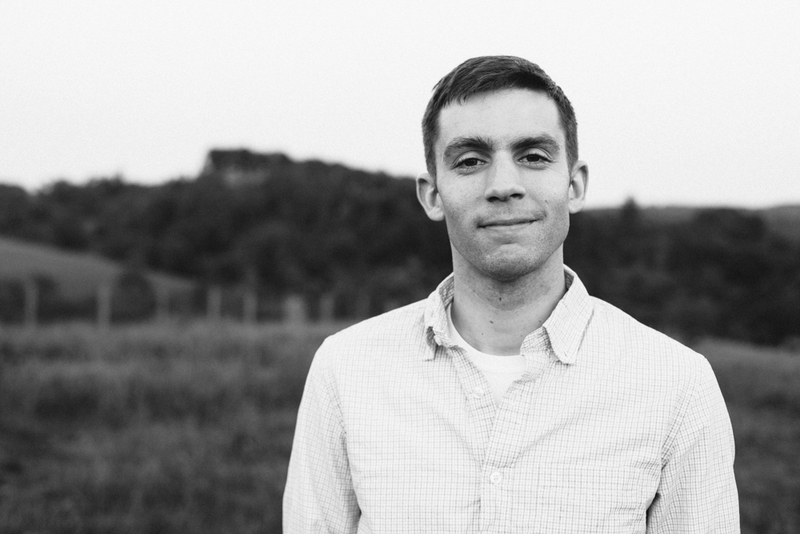 When I was in tenth grade, my dad took me to Annapolis to see the Navy band play a concert, and for about three weeks, I was determined to get in shape so that I could apply to the Naval Academy. I abandoned that dream because I was incapable of doing pushups and situps, and I was too embarrassed and overwhelmed to ask for help. For most of my life, I was haunted by a deep desire to be different than I was. To be thin. To feel confident. To break the cycle of thinking of food—and my behavior—as “good” or “bad.” I joined Weight Watchers and eventually became a Lifetime Member with a weight loss of more than 50 pounds. 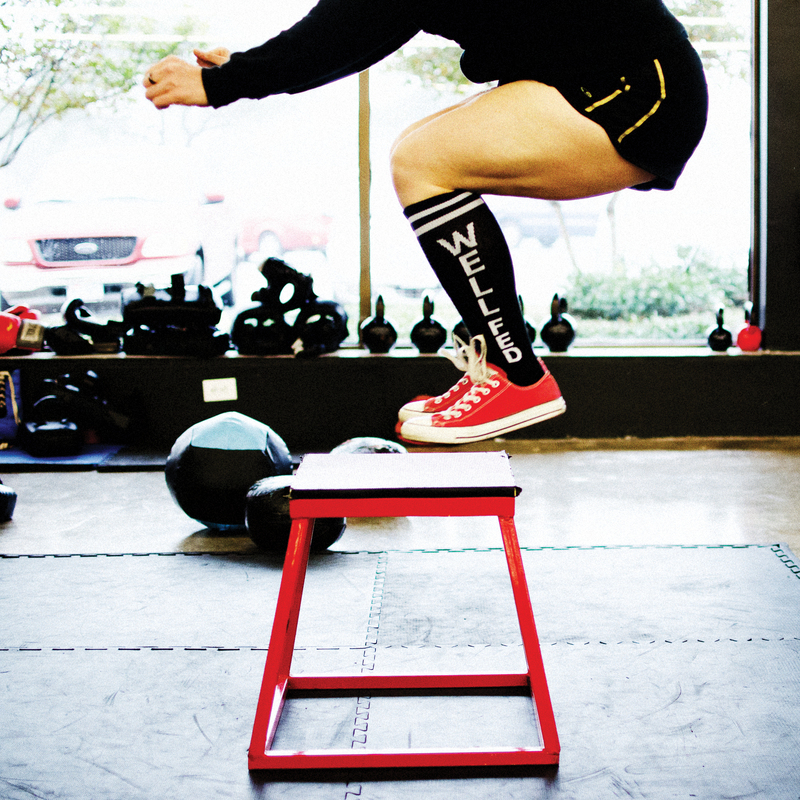 I joined a CrossFit gym and learned to love being intimidated by my workouts. I developed a deep affection for lifting barbells. But despite my successes, it was still my habit to celebrate and to grieve and to stress out and to relax with food. 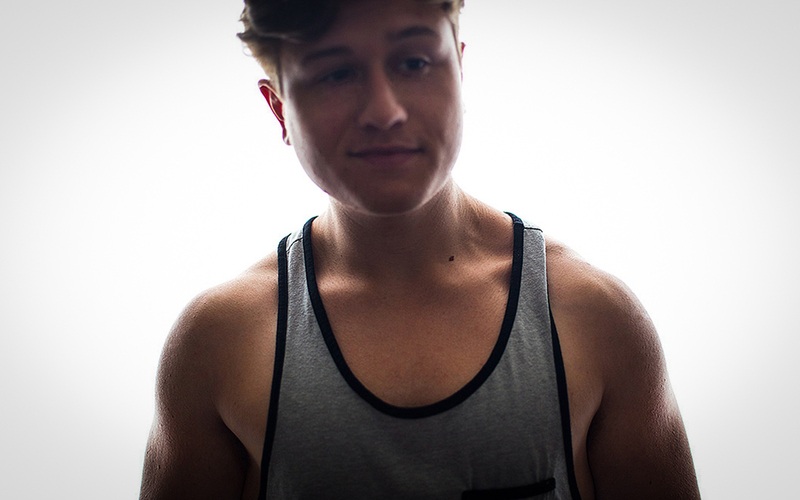 Although I worked out regularly, I didn’t feel as strong, inside or out, as I wanted. I had insomnia, allergies, and stomach aches. My body didn’t feel like it belonged to me. In 2008, I learned I had a nodule on my thyroid. The risk of cancer was high, so I had the nodule surgically removed, and the doctor hoped that the remaining half of my thyroid would continue to function. It held on for a few months but then stopped working. That was a very difficult time. It was like constantly having a case of the blues; I was sluggish, foggy-headed, and desperately worried about re-gaining all the weight that I’d worked so hard to lose. Then I found Whole9 and the Whole30 and their unique approach to paleo. It was surprisingly easy for me to give up grains, despite my deep affection for toast, but saying goodbye to my standard breakfast of blueberries with milk almost pushed me to the edge. I did not approach the paleo rules with an open heart. But I committed. I followed the eating guidelines. I made it a project to get eight hours of sleep every night. I worked with my doctor to try to find the right doses for my thyroid hormones. I was on track with my nutrition, but my training was all wrong for a girl with no thyroid. The constant physical stress of my sometimes twice-a-day workouts and beat-the-clock CrossFit—without restorative activities like yoga, meditation, and walking to balance it out—took its toll. I was diagnosed with adrenal fatigue. My routine now includes daily meditation, gentle yoga classes, walking, strength training, and occasional sprints. What’s never wavered is my commitment to and affection for my paleo diet. I’ve been through a lot of self-experimentation in the last half decade to get back to optimal health. The solid foundation provided by the paleo diet makes it possible to measure other health and quality of life markers and tinker with them. After five years, I’m more convinced than ever that this is the healthiest way for me to feed my body and mind—and it is sustainable in a way that no other “diet” has ever been. Can you tell us about your new cookbook you’ve been working on? It’s called Well Fed Weeknights: Complete Paleo Meals in 45 Minutes Or Less. The recipes are inspired by takeout classics, food trucks, and cuisines from around the world—all totally free of grains, dairy, legumes, and soy. There are more than 200 recipes in the book, and they’re put together so you can make 128 complete meals: protein, veggies, and fats. It’s super simple to make amazing meals with this cookbook. How has your approach to Paleo evolved from the beginning of your journey to now, if at all? I think the biggest change since the beginning is that I eat more starchy carbs now. 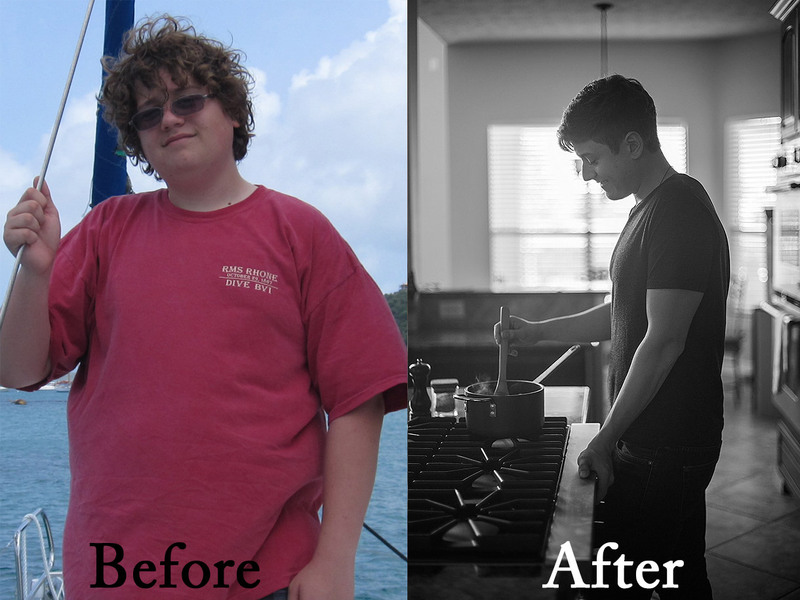 When I first started, I was very, very low carb. But I had my thyroid removed, and I’m a woman, so I have more energy, sleep better, and just generally feel better when I eat about 30–40% of my calories from carbs like sweet potatoes, plantains, and white potatoes. I’ve also made a commitment to eating bone broth and a serving of fermented foods every day. 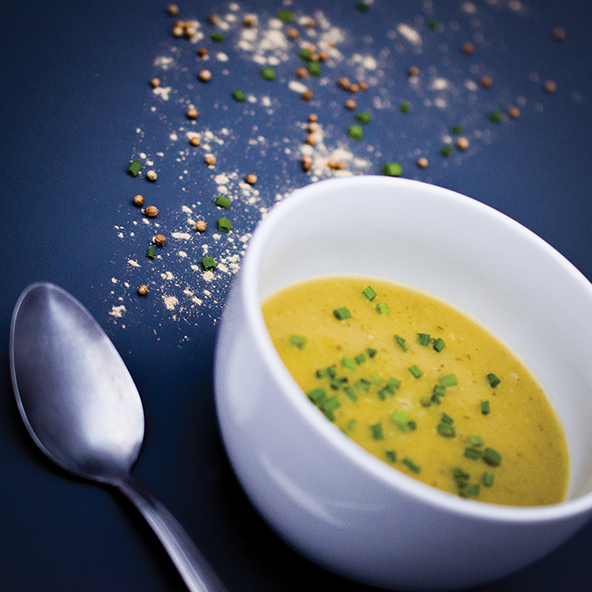 It’s really easy to eat a bowl of Silky Gingered Zucchini Soup made with bone broth, and I make homemade sauerkraut, fermented beets and carrots, stuff like that. Also super easy! But if people don’t have time to make their own, it’s easy to buy awesome sauerkraut or kimchi from the farmer’s market or grocery store. (But try making your own! 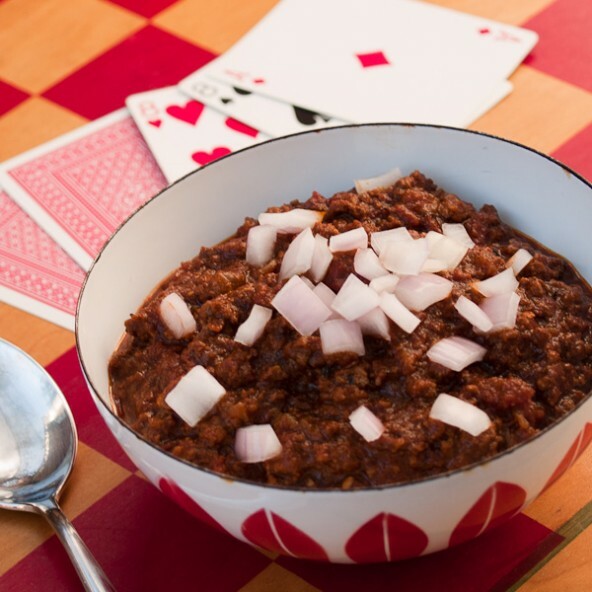 This recipe from Stupid Easy Paleo makes is very approachable. I lift heavy stuff twice a week, I walk at least 10,000 steps every day, and then once or twice a week I do some interval training if my energy level is good. At 49 and without a thyroid, I really have to pay attention to my body signals. But I would also argue that super healthy and/or young people will also do great if they listen to their bodies instead of pushing pushing pushing all the time. I also meditate most days and try to do yoga twice a week, although I’m not as consistent with that goal as I would like. I have excellent habits 95% of the time. I sleep eight to nine hours per night to recover from and prepare for lifting heavy barbells, occasional sprints, and plenty of yoga and walking. I keep the house stocked with paleo ingredients and cook nutrient-dense food so my husband Dave and I can eat real food every day. Then on rare occasions, I indulge. I become a temporary slug and give in to the temptation of corn-based chip products, buttered popcorn, an icy-cold glass of Prosecco, or a shot of Ouzo. I should mention that I have a known whipped cream problem. After a three decades of “being on a diet,” my philosophy now is to “just eat.” I don’t have strict food rules anymore, but now that I know how non-paleo foods affect my mood, energy, and digestion, I eat them on only rare occasions. A few times a year, I make a conscious choice – “maybe I’ll get a tummy ache, but I’m OK with that” – and indulge in non-paleo foods. I savor every bite! Then I go back to the way I usually eat, which is pretty strict by most peoples’ standards, but feels good and delicious to me. I have cooked so many recipes from both of your cookbooks, I think I’ve cooked the Shepherds Pie the most, my wife and I absolutely love that recipe! What’s your favorite recipe from your books? I love them all! But I can tell you that my husband’s favorite from Well Fed is the Chocolate Chili. From Well Fed 2, it’s the West African Chicken Stew. 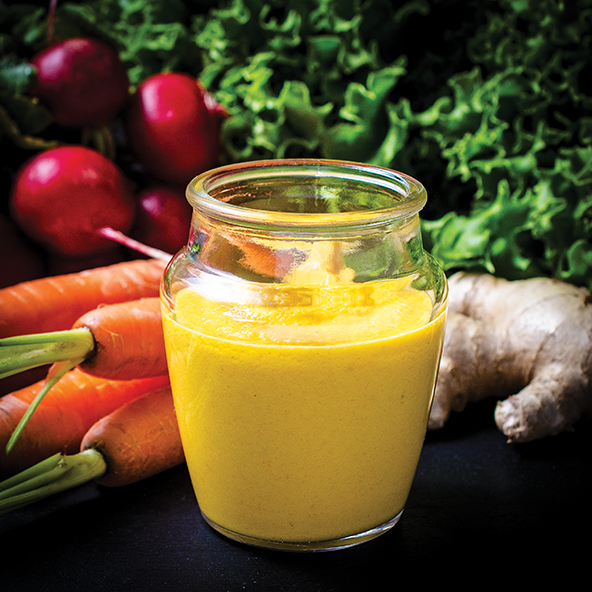 Two recipes I make all the time because they’re delicious and they’re an easy way to add flavor to meals are Zingy Ginger Dressing and Homemade Mayo. Oh! 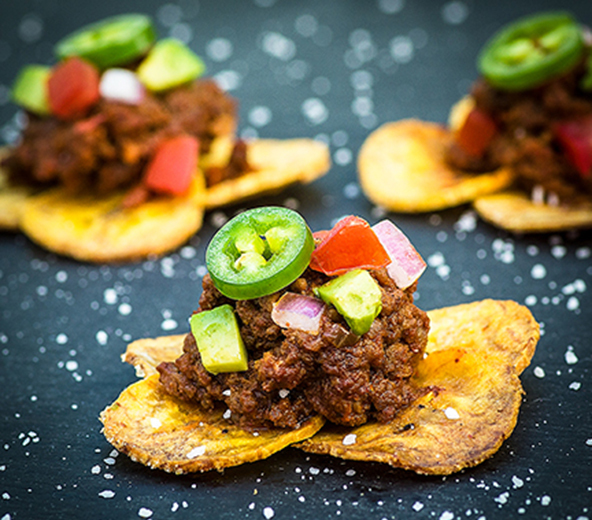 Plantain Nachos! That’s another good one. 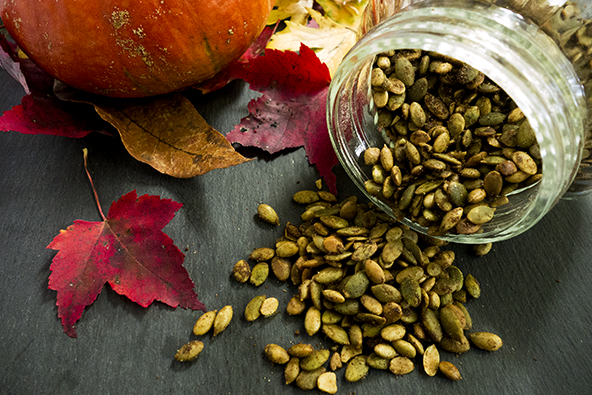 These Pumpkin-Spiced Pepitas are really fun and tasty! Breakfast is almost always leftover protein (chicken, ground beef) sautéed with leftover veggies, sweet potatoes, and duck fat. I usually don’t eat eggs for breakfast, only because I don’t like them at breakfast; I like them for dinner. Lunch is usually some kind of salad plate: a pile of tuna salad or egg salad or a pile of cold cooked chicken with a bunch of raw veggies, fermented veg, pickles, olives, some fruit. At dinner is where I usually get more creative and make recipes from my cookbooks, but when we’re busy, dinner is usually grilled or roasted protein—pork loin, steak, burger patties, chicken thighs—with cooked veg on the side, Silky Gingered Zucchini Soup, and a salad with homemade salad dressing. A few times a week, we pick something from the cookbooks and get a little fancier. I think this approach can also be helpful to people who are just starting out because a full week of all new recipes—that could mean 21 new recipes!—is really overwhelming. Rather than planning what to eat each day, you can stock up on the basics that you know fit within your eating template. For example, stock up on lots of veggies and fruits, a variety of proteins, cooking fats like coconut and olive oil, and the extras that make meals special like nuts, dried fruit, nut butters, and fresh herbs. Instead of buying ingredients for specific recipes, you’re buying raw materials that you can turn into spontaneous meals. This is the method I usually turn to when I’m very busy because it removes the thinking involved in eating well. I know my husband and I eat about 2 1/2 pounds of protein per day, so I use that as a guide and load up on pork loin, chicken thighs and breasts, ground beef, little steaks, eggs, canned tuna and salmon, and shrimp. At meal time, I pick a protein, choose some veggies, and throw it together according to what we’re craving that day. But for people who enjoy “real” meal plans, I 100% recommend the Real Plans service. It will generate a meal plan for you based on the number of people you want to feed, their food restrictions and preferences, and how many days of the week and meals per day you want to include in your plan. Real Plans also provides detailed shopping lists for the grocery store and farmer’s market, and supplies a Timeline that reminds you which tasks need to be performed when. Real Plans includes all of my Well Fed recipes, Whole30 recipes, and Nom Nom Paleo’s recipes, too. I also have a very extensive 4-week cooking plan on my site that includes menus, shopping lists, and step-by-step instructions to get everything cooked in one afternoon. You can find the first week here. Every week, I also do a blog post called “Five Paleo Dinners To Cook Next Week” that recommends five dinner recipes, a condiment, and a treat, along with instructions for how to work the recipes into a Weekly Cookup to save time. I send a reminder out in my weekly newsletter about those posts so it’s almost like having free meal planning. I do both! I get large quantities of meat from a local farm to stock the freezer, but I also buy grass-fed or local organic meat at the grocery store. I’m not militant about it, but I try to make good choices. We always buy organic, pastured eggs, and organic chicken. If grassfed, pastured meat is outside someone’s budget, I recommend they buy the leanest cuts they can because the fat is where the impurities are stored. Plus, then you get to add fat to your protein, which is always fun. I eat very strictly at home so I don’t have to stress out about questionable ingredients when I eat in restaurants. We generally don’t eat paleo treats unless it’s a holiday or special occasion. I eat white rice sometimes, and I have ½ ounce of 85% dark chocolate most days, but always with other food so it’s part of my meal, not a snack. What kind of food do you eat when your not cooking something up at home? I always eat gluten free and avoid dairy, even when eating out. My biggest splurge in a restaurant would be flourless chocolate cake, and if it’s just a regular meal out—not a celebration of some kind—I eat the same things I do at home: eggs, bunless burgers, big salads, Thai coconut milk curries. I have a big blog post about eating in restaurants that might be helpful to you readers. Once I got over the shock of not eating stuff like pasta and bread and cereal or yogurt for breakfast, the real challenge of paleo began to emerge: socializing. I’m fortunate because many of my friends are at least paleo-aware and some of them are as committed as I am to this lifestyle. I also know and love a bunch of people who fall into the “eat whatever they want” category, as well as the “stay up late” and “enjoy adult beverages every evening” groups. Over the years, I’ve figured out tips that help me navigate social situations and travel. You can read them all here. I love to travel and eat local foods, and that’s my biggest inspiration for inventing new paleo recipes. I eat something delicious out in the world, then try to figure out how to recreate with healthier ingredients. Later, it’s a really nice reminder of where I’ve been, and it’s a way to understand more about other cultures by learning how ingredients and dishes fit into their lives. One of the things that was the most difficult to get used to when I first switched to paleo was the sheer volume of food I had to buy – here’s a post I wrote about how to estimate how much food you might need each week – and the amount of time I spent cooking. There are ways to make it all less time-consuming: buy in bulk, do a weekly cookup, get really organized about grocery lists and shopping… but there is no getting around the fact that eating very clean and very well means eating at home. A lot. For me, switching to paleo became about more than just what I was eating. I realized it meant I had to get my whole life in balance. It is not outrageous to spend an average of an hour a day to feed myself well. But in our hardcharging culture, we’re conditioned to think meals should be fast; we’ve been taught – mostly by the media – that dinner in minutes is not only possible, but required, to have a great life. I say, “Wrong!” It is very satisfying to cook a meal that tastes delicious and nourishes the body. Cooking and eating quality food is among the most caring things you can do for yourself and others. My new cookbook Well Fed Weeknights is the best of both worlds: really delicious paleo meals with very short cook times. My other piece of advice would be to keep it simple at first: build meals around delicious ingredients and don’t worry too much about recipes. Cook a bunch of protein and vegetables in advance, then mix and match throughout the week to make your meals. For example, browned ground beef can go Italian when it’s sautéed with zucchini, tomatoes, and oregano – or make a quick stir-fry with snow peas, broccoli, ginger, and coconut aminos for Asian flair. You can find more details on how I do that in this article The Method Behind My Madness. There’s also a TON of information about this approach in my first book Well Fed. Favorite starch: Zero competition! It’s plantains. Favorite fat: Duck fat. Always and forever. The biggest thing on the horizon in my personal life is that my husband Dave and I are moving to Prague in 2017. I suspect our adventures will find their way into my recipes and my blog posts. On the professional front, our next project is a comic book about nutrition. My husband Dave is a cartoonist, and he’s going to apply his extensive cartooning skills to the tough subject of how we should feed ourselves. 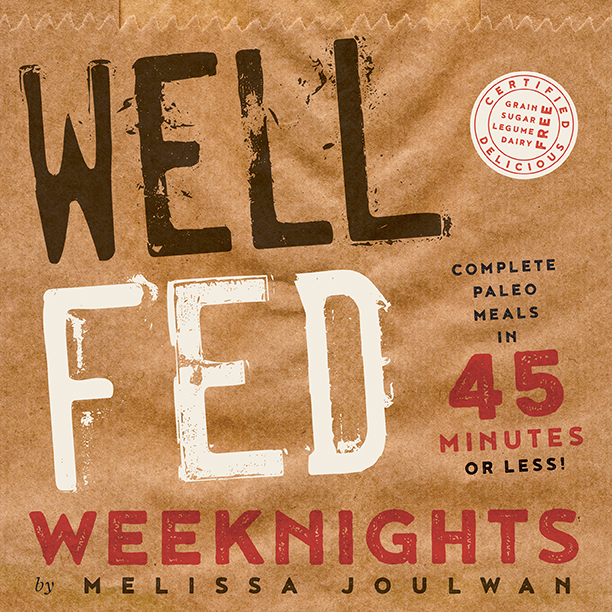 Signup for my newsletter for a chance to win Well Fed Weeknights! 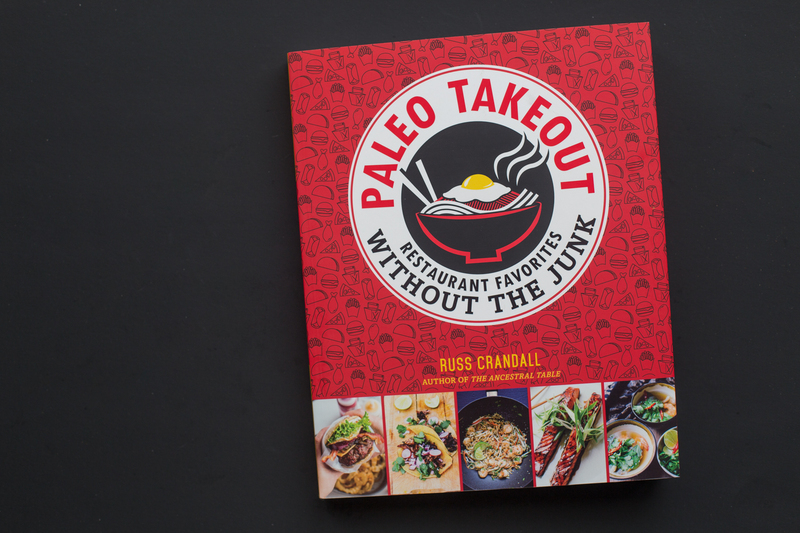 Russ Crandall of The Domestic Man was generous enough to answer some questions for me while he was out touring his new book Paleo Takeout. I wanted to do something special for our first interview here on That’s So Primal and offer a chance to win a free copy of his new book if you sign up for our newsletter. So go ahead and fill out your email in the newsletter box to have a chance at winning his amazing new book. I’ll announce the winner Monday, September 21, 2015. I had always felt like I was a healthy guy, but then in 2005, at the age of 24, I had a stroke. It affected the left side of my body, and I had to re-learn basic movements like walking and writing. In 2006, I grew increasingly short of breath all the time, and we later figured out it was caused by inflamed pulmonary arteries. I was diagnosed with the autoimmune disease Takayasu’s Arteritis, and placed on heavy immunosuppressant drug therapy. After about a year of the therapy, I was sick of dealing with the cocktail of drugs and their side effects. I elected to undergo an open-heart surgery to try and fix my symptoms; it didn’t really work – I went back on my medications and tried my best to deal with my symptoms. But then in 2010 I came across a food blog that mentioned the burgeoning Paleo movement, and I decided to try it out. My bloodwork and symptoms improved dramatically during that first month, and I’ve been enjoying improved health ever since. I started blogging and sharing recipes immediately thereafter and the rest is history! Tell us a little bit about your newest book, Paleo Takeout. The idea for Paleo Takeout mostly fell into my lap as the result of many factors. I spent seven years in Hawaii and I traveled all through Asia as part of my service in the Navy (I’ve been active duty since 2000). At home, I’d say about 1/3 of our meals are Asian-inspired, so it’s a cuisine that comes naturally. At first I wanted to write an eBook recreating Chinese-American takeout favorites, but over time it evolved into a full-fledged print book with over 200 recipes that run the gamut of takeout cuisine: Chinese, Japanese, Korean, Thai, Vietnamese, American, Mexican, Italian, and Greek. I had a lot of fun writing the book and I think it’s a great fit for two audiences in particular: those who have ben eating Paleo for a while but miss some of their favorite flavors, and those who aren’t quite ready to dive into Paleo because they can’t quite shake the idea of losing out on their favorite takeout dishes. What’s your favorite recipe out of the book? 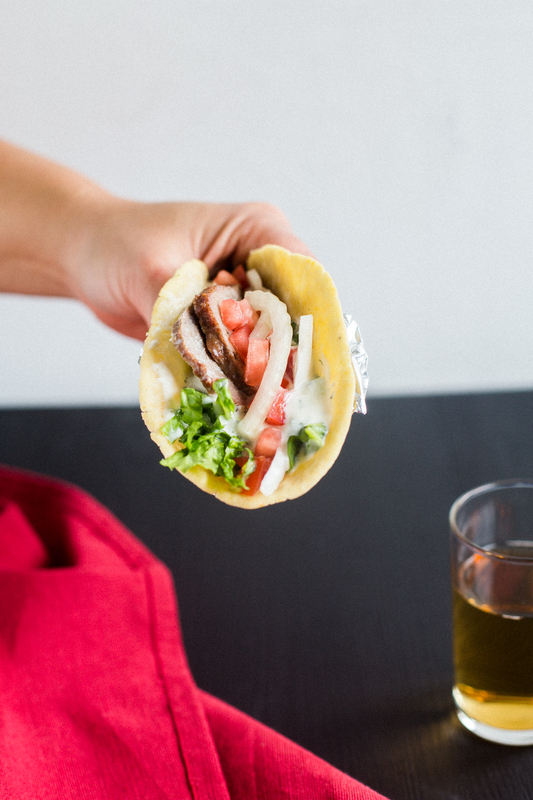 One of my favorite recipes from the book is the Gyros recipe; it’s a cinch to put together and has that same springy texture as you’d expect in Greek or Middle Eastern restaurants. It’s cooked in a loaf which can be sliced and pan-fried (or enjoyed as-is). The loaves can be frozen for super quick meals, too! What does a healthy diet and lifestyle look like to you and your family? Our eating habits are aligned to your typical Paleo diet (meat, seafood, vegetables, fruit, and nuts) but we do eat white rice and some dairy, too. It took us several months of tweaking to find out what foods worked best for us, but it’s been smooth sailing for the past few years now. For example, I learned that I can’t have dairy more than a couple times a week, and only in certain forms (butter, ghee, cream, and hard cheese). I remember reading one of your posts awhile back where you said one of your quick go to meals was rice with furikake and sardines, do you and your family eat any other quick staple meals like this that you eat on a regular basis? Our other fallback meals include fried rice, and simple soups. Both are great ways to clean out the fridge and only take a few minutes to make. We keep various broths in our freezer for soups, and we refrigerate leftover rice for the fried rice. What does a typical week of meals look like for your family? Our family sticks to a pretty simple routine, revolving around dinner. We make dinner with enough portions for leftovers, and then have that for lunch the following day. I will skip breakfast or eat something simple like fruit and canned/smoked fish. My son Oliver and wife Janey will usually have eggs for breakfast. And that’s really about it! How do you and your family do meal planning? Our meal planning involves buying meat in bulk and storing it in a standalone freezer. We keep an inventory of the meat and use that to plan out our meals for the week. We will pull the meat out to thaw in the fridge and then build our meals around that with fresh (and sometimes flash-frozen) vegetables. Buying our meat in bulk helps to temper some of the costs associated with well-raised meat, but it can still be somewhat pricy. Another way we keep our weekly costs down is to incorporate safe starches into our meals, namely white rice and potatoes. Pound for pound, they’re some of the most economical foods you can buy; for my eBook, The Safe Starch Cookbook, I did some cost comparisons and figured out that adding these foods as calorie sources can save about $68 per person a month, which comes out to over $4,000 a year for a family of five. When cooking at home we tend to use high-quality pork and beef that we buy online or in bulk. Poultry we tend to buy organic but not necessarily pasture-raised because the latter tends to be cost-prohibitive for us. When we do buy beef or pork that isn’t grass-fed or pasture raised, we trim the fat off it or buy leaner cuts. What kind of meals do you prepare for your son? Does he eat the same thing you guys eat at each meal? Even before changing our diet, we never believed in “kid food”. So Oliver eats what we eat, although we don’t force vegetables (especially leafy vegetables) on him. If he wants to eat them, fine, but we don’t like the idea of pressuring him to eat them. We’ll usually build his plate with equal portions meat, starch, and vegetables; he usually eats the meat and starch first, and if he asks for more we’ll tell him to finish the vegetables and then he can have whatever else he wants. It works well for us. When you’re not eating at home, what kind of food do you normally eat when you eat out? When eating out, we usually stick to Asian places: Vietnamese, Japanese (sushi), Thai, and Indian are our typical choices. It’s fairly easy to order from these menus and choose gluten-free items. What are some of the struggles/roadblocks, if any, do you run into eating Paleo with your family? It’s always a challenge to eat well while on the road – vacation, road trips, etc. There’s only so often you can eat bunless burgers or sushi before you want something a little more satisfying. Eating well on the cheap is always challenging, but like I mentioned, forethought like buying in bulk or using resources like eatwild.com to find high-quality meat suppliers helps. What’s your inspiration for thinking of new recipes? What does that process look like? Since most of my recipes are based on traditional and international cuisines, I end up looking through international and historical sources (cookbooks, websites) for inspiration. I also periodically ask my readers what they’d like to see from me, and keep a running list of reader requests and potential future recipes. When something doesn’t organically happen for me (they usually just pop up in my head), I’ll consult that list. For any new families out there getting into Paleo, what would be some tips you would give them for just starting out? I would suggest looking for a local support group, through Meetup.com, Facebook, or your local health food store. These groups are invaluable resources since many of them have already done the groundwork. Secondly, I would say not to sweat too much about getting everything perfect. It’s much more beneficial to ease your family into a healthier lifestyle than to try and do everything at once. It took us months to finally get into a groove and I think that by taking it one step at a time we were able to make more manageable decisions over time. My favorite protein is seafood, probably clams or oysters. My favorite vegetable is collard greens. My favorite starch is rice. My favorite fat is duck fat! What can we expect next from The Domestic Man? I’m going to be taking some time off from the cookbook world – no plans for a new book anytime soon. Instead, I’ll be diving headfirst into my blog, updating and tweaking it a bit. From there, I’m not quite sure, but I’ll definitely come up with something to work on!